Picture a beautiful city with perfect weather. Sprinkle it with some of the best works of the Italian Renaissance and Roman and Christian monuments. Put that city on the Mediterranean. Let it have the second port by number of passengers globally. Don’t forget the world’s most popular gastronomy. Top it up with cheap prizes and welcoming people. World-class tourist destination, right? Wrong. 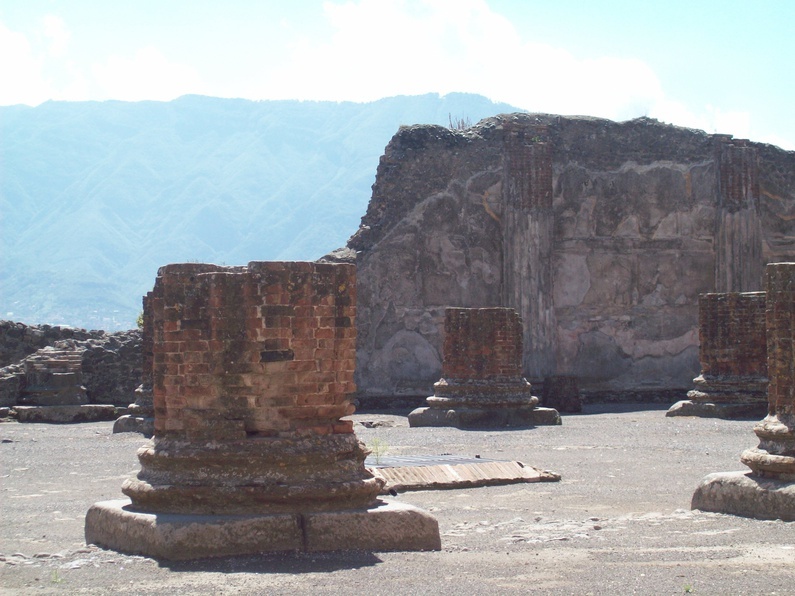 Taking the train from Naples to Pompeii is an experience from another century. The rickety metro-like wagons drag along the desolated plains, across ugly towns, towards one of the best preserved ruin remains from Roman times: Pompeii. People sweat. The air conditioner doesn’t work. It’s not similar to other train experiences in touristy destinations in Europe, call it London or Barcelona. 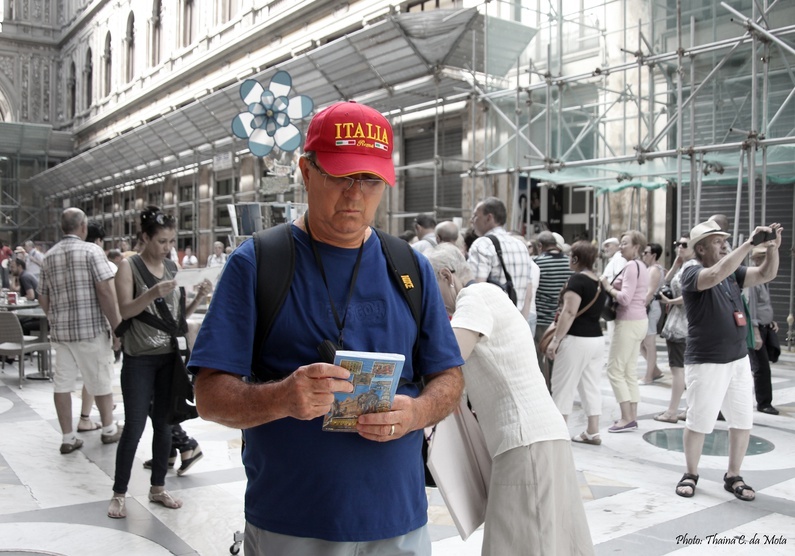 Ms. Rubino hopes to, one day, work as a tour guide in Naples, Italy. She has been in the tourist industry for the last three years. She’s worked for free at hotel receptions before she got a paying job. She spends the summer working at the city port, the world’s second busiest after Hong Kong by volume of passengers. “It’s almost impossible to work as a tour guide during the winter, that’s why I’m studying to become a translator,” says Ms. Rubino. “There used to be a tour guide exam every three or four years, but now it’s been seven years without any. The government has cut down the resources because of the crisis,” she adds. Over 46 out of 100 youngsters between 15 and 24 years old are out of work in the capital of the Italian region of the Campania, Naples. High unemployment rates are endemic in the South of the country, which has lost population to the North and the rest of Europe since 1971. Claudio Todisco, manager of the local tourist information stands InfoPoint, thinks that “the problem is political.” For Mr. Todisco, “the historical, cultural, nature and beach resources in the city should be enough to employ the local young,” but instead they go “on endless internships, most of the time unpaid.” “It’s incredible that students coming out of the university, who speak several languages, go directly to unemployment,” he concludes. Naples is a mix of narrow streets, exquisite Renaissance sculptures, ancient churches, astonishing views, and a universally acclaimed gastronomy. There you can find the world famous Veiled Christ by Sammartino, early Christian catacombs and the cradle of pizza and sfogliatelle. And still, Neapolitan tourism doesn’t catch up. “Naples has culture and art. It is a beautiful city. 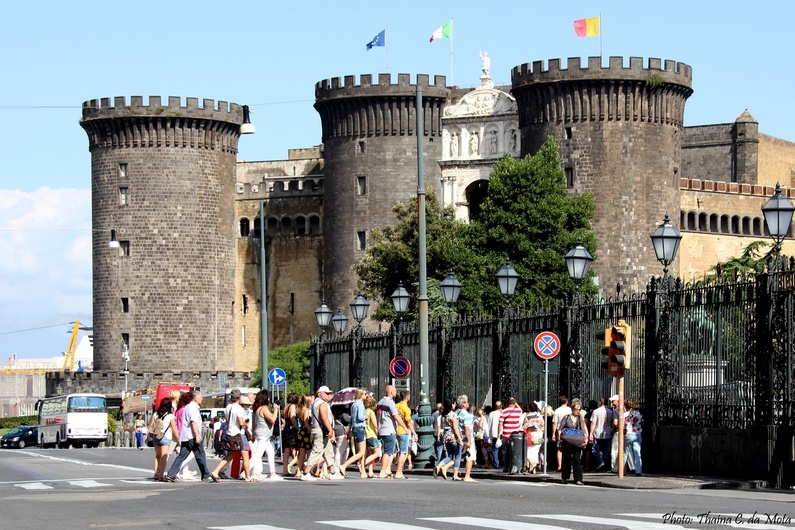 It has good weather and wonderful gastronomy, but the tourist industry hasn’t been as successful as it should,” says Nicolino Castiello, president of the laureate course in tourism at Federico II University. The beach destinations of Sorrento, Capri and Amalfi are self-sufficient in terms of human resources. 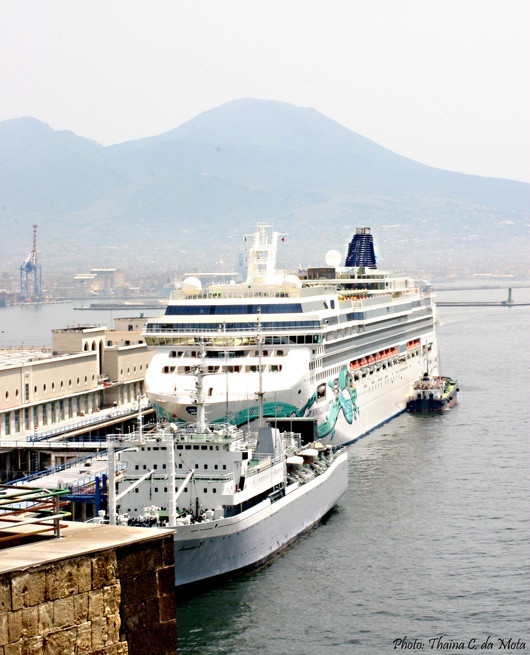 “They have enough local workers to deal with the demand, so Naples doesn’t benefit from that tourism except for a few tour operators and the Pompeii tour guides,” says Ettore Cucari, president of Fiavet Campania-Basilicata, the regional chapter of the Italian Federation of Associations of Travel and Tourism Companies. The image of the city doesn’t help. Media has painted a crude portrait of Naples, showing it as a dangerous city. Christopher Prentice, British ambassador in Italy, denounced high crime levels against tourists in the city last August. 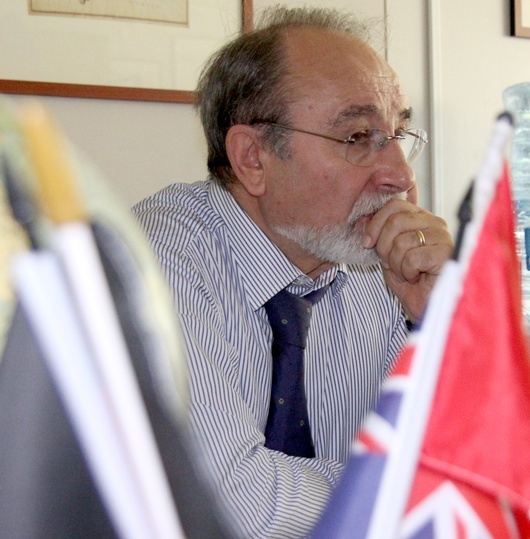 Nino Daniele, assessor of the Mayor of Naples, replied in an interview with Napoli Today, arguing that Naples is not “one of the most dangerous cities in the world”, but that “London is”. Professor Castiello agreed. “It’s clear that there is a problem with organized crime and micro-criminality, but there’s not a significant risk of violence against tourists,” he explains. This adds up to a problem in “hospitality and inner city transports,” which makes the city unattractive. “Neapolitan tourism is recovering, but we are just getting back what we lost in the previous years. While the rest of the world recovers at 6%-7% rates, we do at 0.1% rates. 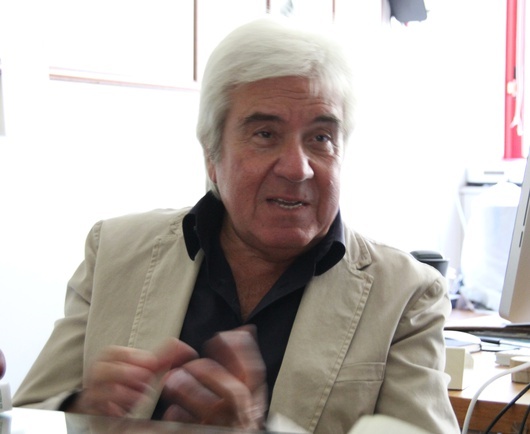 That pushes more young people towards migration or crime,” professor Castiello concludes. 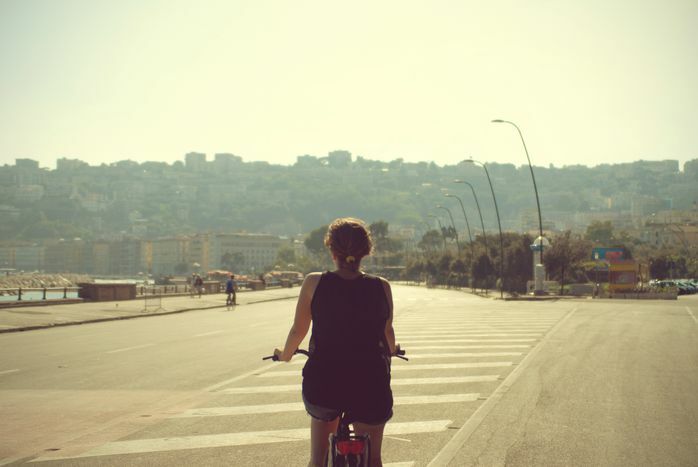 To break this circle, Neapolitan civil society is turning to self-employment and cooperativism. “The associations are working very hard to improve the tourist industry of this city,” says Daniela Ruggiero, manager of TECLA cultural association, who’s about to open her own bed and breakfast business. TECLA has been responsible, along with other organisations, in the cleaning of some parts of the city, the organisation of kayak routes along the coast and the help to unemployed youngsters through language courses. There are many self-organised groups in the city. One is the Gaiola Association, which has set up and runs an underwater natural reserve, which can be visited by boat or in diving excursions. Another of them is the Napoli Sotterranea (Underground Naples) Association, which takes care of the hundreds of kilometres of tunnels under the city centre, along with Roman and Greek remains. Out in the fields, the slow trains drag themselves between the capital of the south and the ruins of Pompeii. Sun shines and Federica Rubino welcomes some more tourists at the port, packs them off to Pompeii in a fast bus with air conditioner. Naples, the slow train in the south, is a forgotten jewel. A shady jewel, uncomfortable at times, but nonetheless a unique experience out of the past. But while the whole region chokes from the effects of the crisis, more and more passengers take the fast buses to Pompeii, directly from the port. They still don’t want to take the train. The author and the entire cafébabel team who reported from Naples would like to thank cafébabel Napoli, specifically Thai and Valerio for their help. THIS AR­TICLE IS PART OF A SPECIAL ISSUE DEDICATED TO NAPLES AND IS PART OF THE EU IN MO­TION PROJECT INITIATED BY CA­FÉ­BA­BEL WITH THE SUPPORT OF THE EUROPEAN PARLIAMENT AND THE HIP­PO­CRÈNE FOUNDATION.